This child sized folding table is perfect for toddlers. Children can enjoy a table of their own for eating, reading, creating and playing. When entertaining large gatherings, kids will have their own dinner place setting. 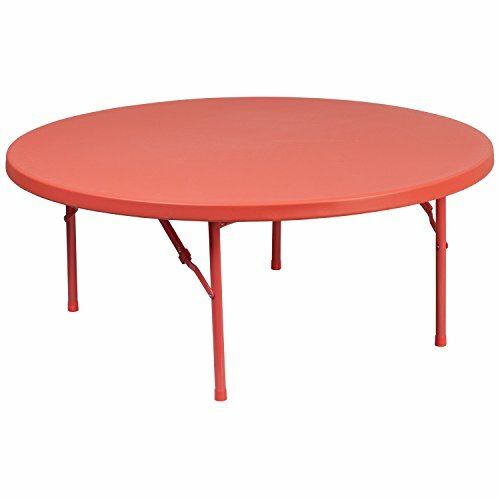 This table can be used in hospitality settings, for designating a special seating area for children at events. The durable top is low maintenance and cleans easily. The table legs fold under the table to make storage more convenient and for better portability. Whether used in the home or at an event venue, children will appreciate their own table among kids their age.